Crawford Packaging will be exhibiting this year at the PMA Fresh Summit in New Orleans from October 20-21. If you are attending the Fresh Summit this year come by and see us at Booth #4563. We will be will be highlighting a variety of innovative packaging equipment including the RGD VR7 Flow Wrapper, the Packaging Automation SL4 Motion Tray Sealer, and a 60’ rotary collection table. 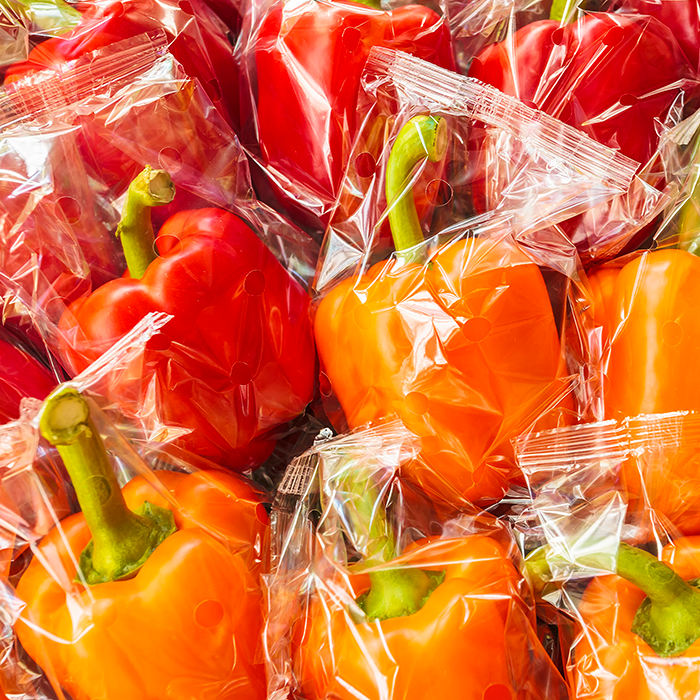 Visit us at Booth #4563 and meet some of our amazing Packaging Specialists and Factory Certified Technicians to find new and innovative ways to improve your produce packaging solution. Why GrowPack On-the-Go Clamshells Are Perfect for Back to School! 10 reasons why fruit and vegetable growers/packers and parents love GrowPack On-the-Go Clamshells for healthy back to school snacks! The Newest Innovation in Convenience Packaging for Produce. From Crawford’s GrowPack. Introducing GrowPack Easy Pour Clamshells—convenience packaging for fruits and vegetables perfect for consumers on the go! Are you attending the CPMA Convention this year? Our Produce Packaging Specialists answer the most frequently asked questions at the CPMA Convention and Trade Show. Crawford Packaging will be attending this years CPMA in Vancouver, BC with a focus on produce packaging films. Book you appointment today and visit us at Booth #138. For National Strawberry Day 2018 we take a look at the unsung hero of fresh produce and food everywhere... the package! GrowPack lidding films are crystal clear and provide increased room for branding in up to 9 colours. Options include peal and reseal, ventilation and more. Increase your bulk fresh produce packaging effectiveness and reduce shipping damages with GrowPack Insert Trays. Crawford Packaging is increasing its offerings to Mushroom Growers and Packers with high-quality PET and PP containers that use up to 30% less raw material. On October 20-21, Crawford Packaging will be attending the 2017 Fresh Summit in New Orleans, Louisiana USA. Come visit us at Booth #4563. 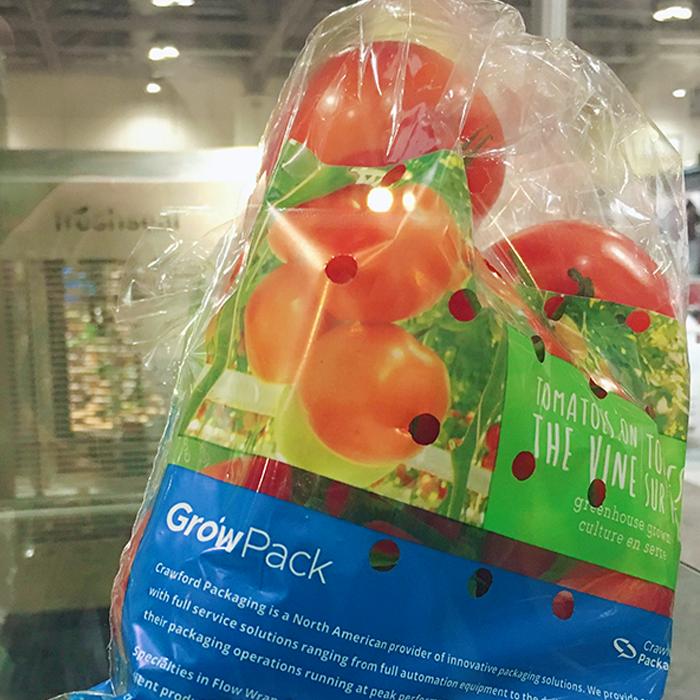 Leveraging 40 years of experience in produce and food packaging, Crawford Packaging launches GrowPack a new line of high quality produce packaging consumables.